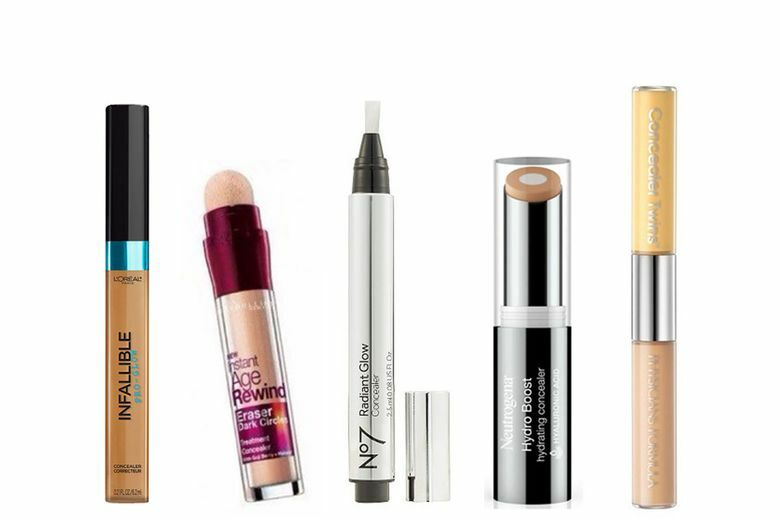 The best drugstore concealers for blending, blurring and banishing under-eye circles. There are plenty of things in life that are worse than shadowy under-eye circles. But that doesn’t mean we don’t begrudge the fact that they’re a dead giveaway of last night’s lack of sleep. Thankfully, there are plenty of products on the market that help blend, blur and banish any traces of our bad bedtime habits. 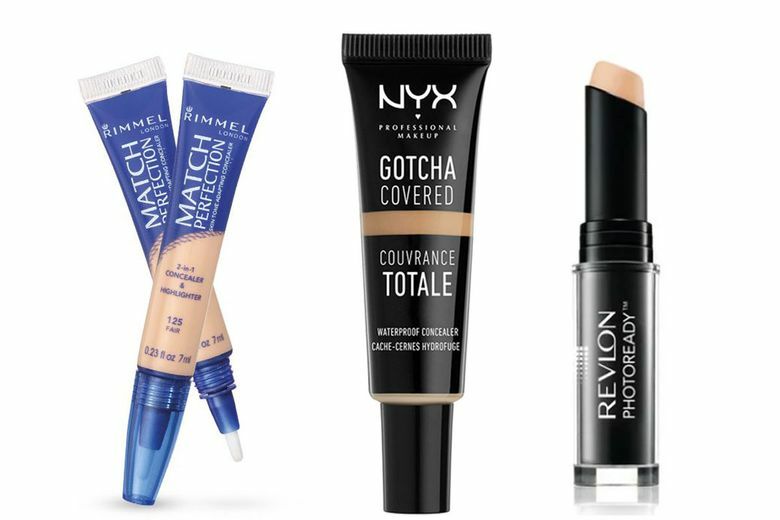 Here are some of the best drugstore under-eye concealers that not only work, but are also budget-friendly. Neutrogena Hydro Boost Concealer ($13). This super-hydrating pick is lightweight and effortlessly blendable, with a nongreasy texture that provides ample coverage and an appearance that’s refreshed, revived and circle-free. Physician’s Formula Twin Cream Concealer ($6). We’re always up for a multitasking concealer, and this one doesn’t disappoint. The yellow concealer on one end helps neutralize dark circles with color-correction technology, while the concealer helps blur leftover shadows with a soft and velvety finish. Rimmel London Match Perfection Concealer & Highlighter ($6). This concealer/highlighter duo is one of the best under-eye concealers in our immense product stash — and one of the cheapest. The six shades adapt to your skin tone, and oxygenating complex works to boost elasticity. No7 Radiant Glow Concealer ($14). Not so different than some of its pricey counterparts, this circle-banishing pen utilizes light-reflecting particles and an easily blendable formula to blur away shadows and discoloration underneath the eyes. Best of all, it’ll stay put for a full eight hours. L’Oreal Paris Infallible Pro Glow Concealer ($8). This subtly luminous find features eight different shades, an under-$10 price tag and 16 hours of wear. 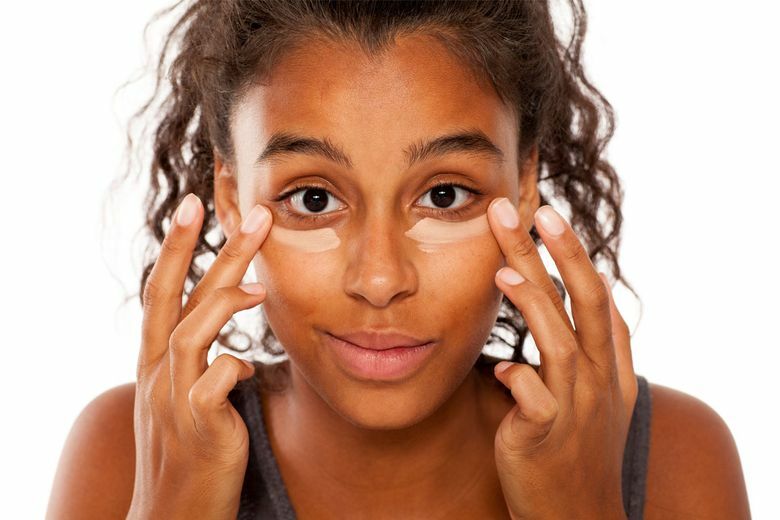 It hides dark circles, and it also works as a contour or highlighting tool (just buy a darker or lighter shade, depending on your desired outcome). NYX Gotcha Covered Concealer ($6). This high-coverage concealer comes in a whopping 20 shades and is infused with coconut oil for a cake- and crease-free finish. Maybelline Instant Age Rewind Eraser Dark Circle Treatment Concealer ($9). Considering all of the love this concealer gets from makeup artists and online beauty gurus, it’s astonishing how affordable it is. Armed with radiance enhancers such as goji berry and haloxyl, it addresses puffiness, shadows and even fine lines. Plus, it has a fun, ultra-plush cushion applicator. Revlon Photoready Concealer ($11). This luxe cream formula rivals even the most expensive options. Despite its high-coverage consistency, it looks natural, is easy to blend and photographs flawlessly (hence the oh-so-appropriate name).